W.A. 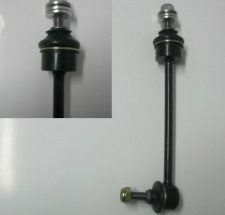 Suspensions currently have a special on Koni FSD Shock Absorbers for your VE Model Holdens. 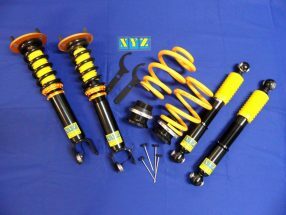 The Special price for this kit which includes 4 Koni FSD Shock Absorbers is $1100 Inc Gst. We can also fit these and set up your car with a complete wheel alignment for you at additional cost. This offer only lasts while stocks last.